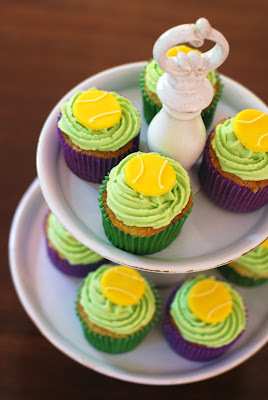 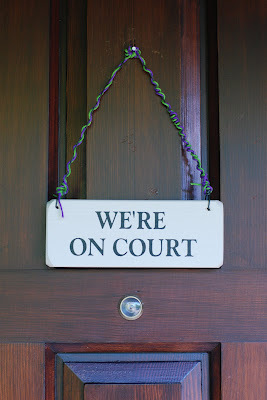 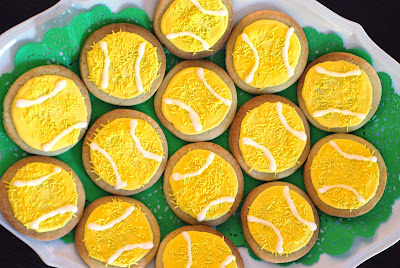 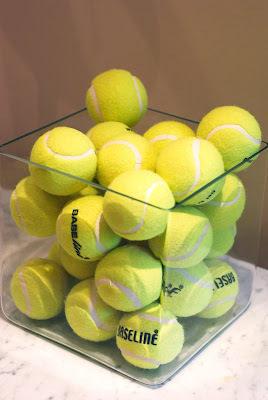 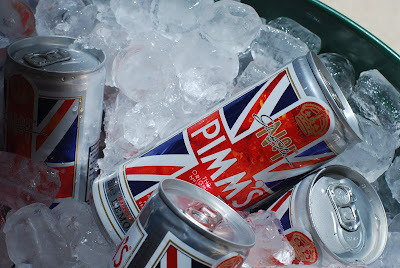 Wimbledon Tennis starts this week and to celebrate we decided to have a party. 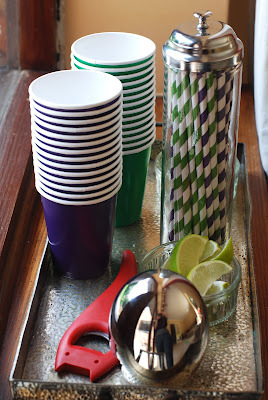 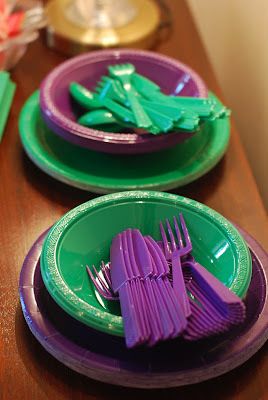 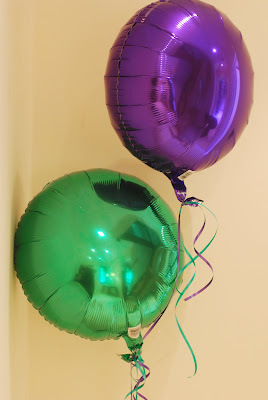 Pretty much everything was green and purple themed from our clothes down to the balloons, straws, plates and candles. 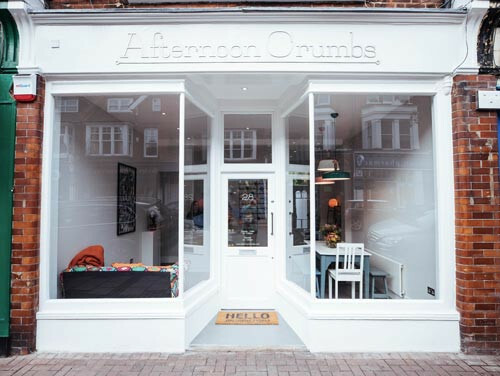 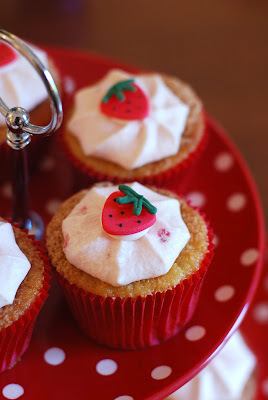 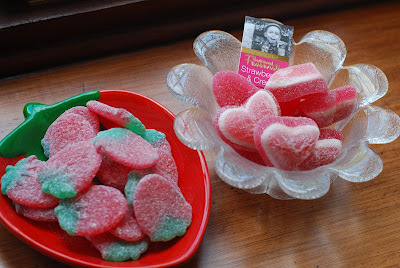 We started with afternoon tea, for which I made tennis ball biscuits and cupcakes and cupcakes with strawberry frosting. 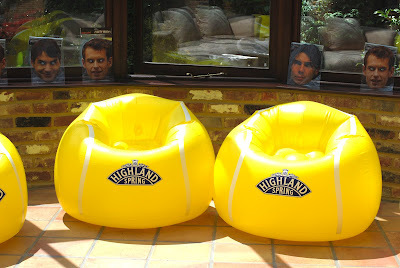 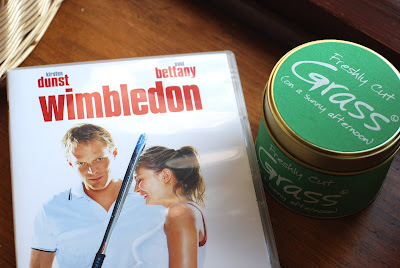 The rest of the evening was spent playing with giant tennis balls and rackets, hanging out on inflatable tennis ball chairs, wearing tennis player masks, watching the film ‘Wimbledon’ and of course, drinking Pimms.